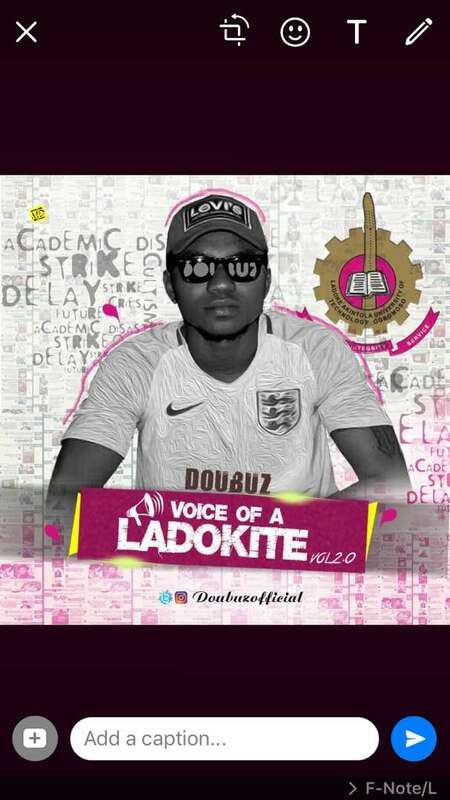 When Doubuz made 'Voice of Ladokite' everyone knew the school's Social Director [Kunle Ajayi] had hit it right. He touched what every Ladokites and probably most university students could relate with. 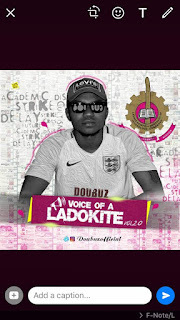 But most importantly, you could live the LAUTECH life through the song; in just few minutes, he described the environs, the chills, the pain and the struggle a typical LAUTECH student go through. Download listen and enjoy!!! Im sorry for the wait..